5 Bedroom Detached House For Sale in Stoke-on-Trent for £425,000. This property is located in a prime location looking down the tree lined road of Fields Road and within walking distance of all amenities including, the Train Station, Primary Schools, Doctors and the Village Centre. 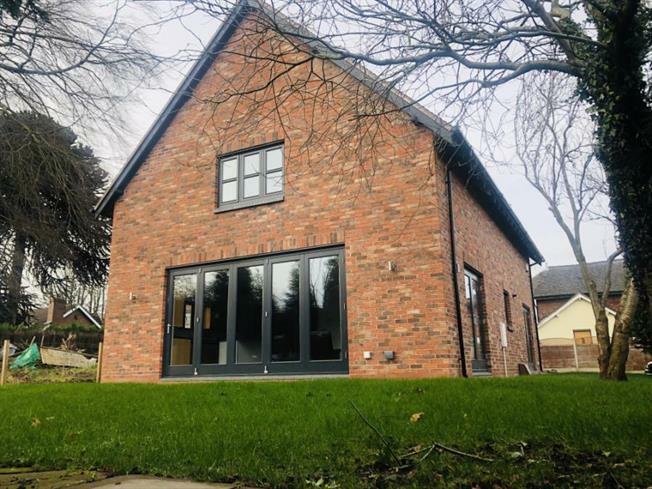 The newly built property offers a modern and stylish interior with its solid oak doors and flooring, slate tiling and stunning bi-folding doors from the fantastic size kitchen/family/dining room. The remaining accomodation comprises, lounge with double opening doors, utlity room, study, Four/five bedrooms, en-suite and family bathroom. Offered for sale with NO UPWARD CHAIN.